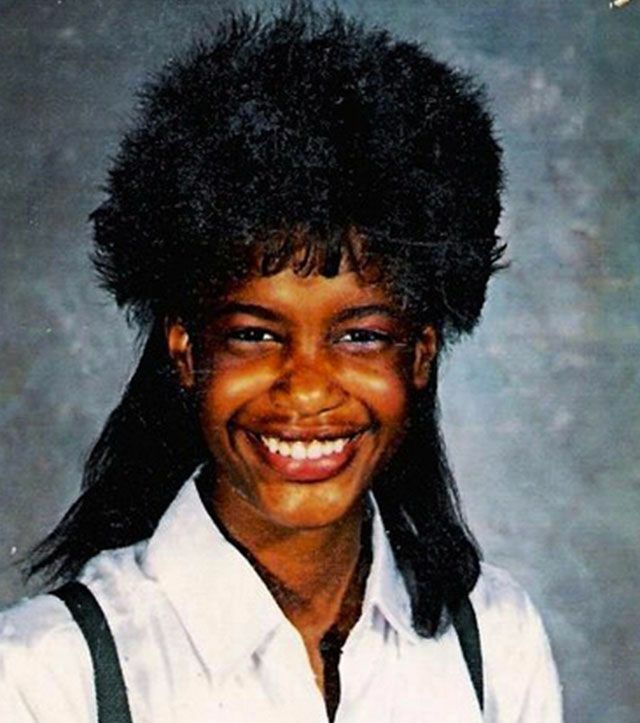 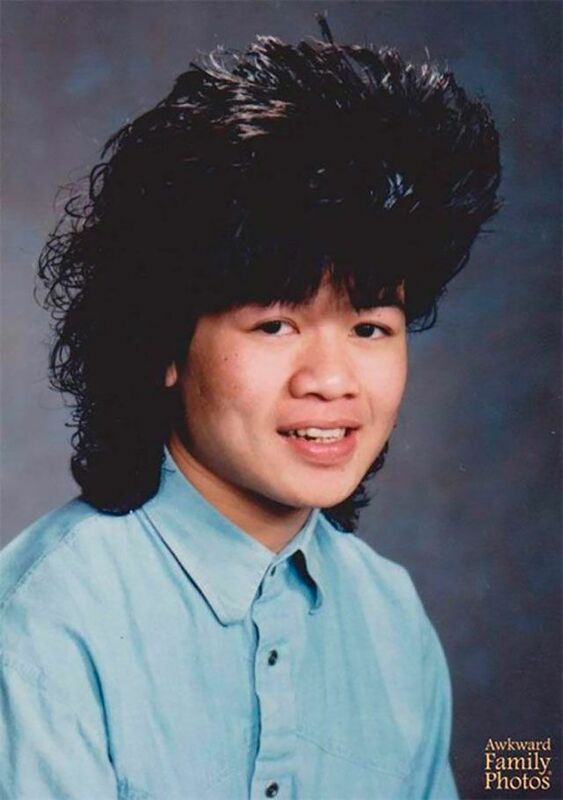 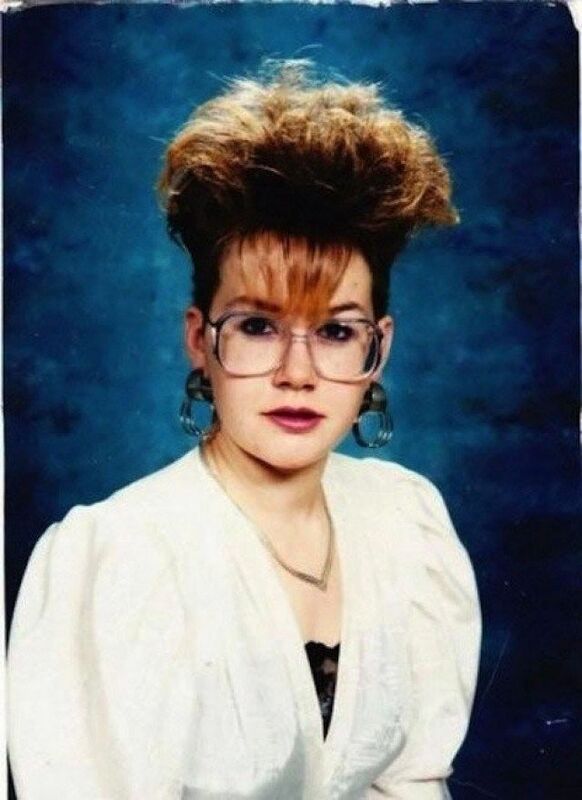 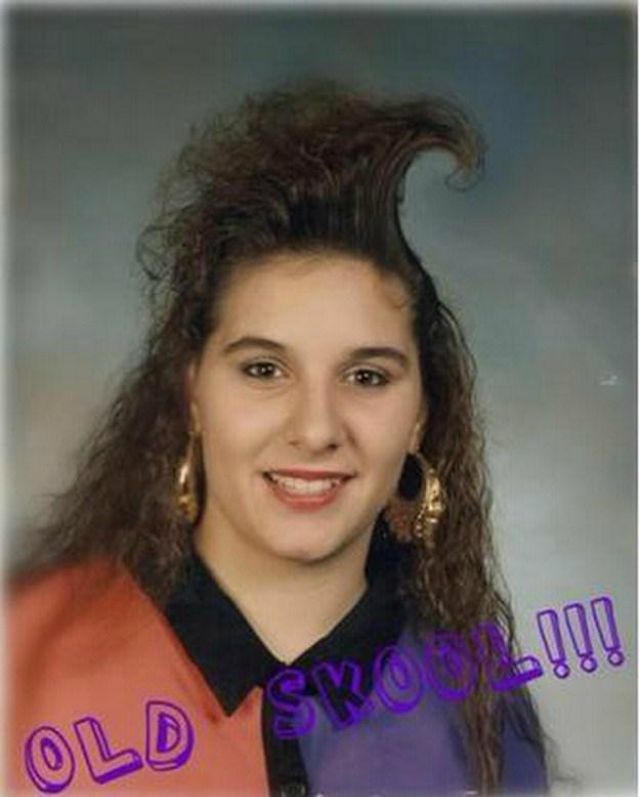 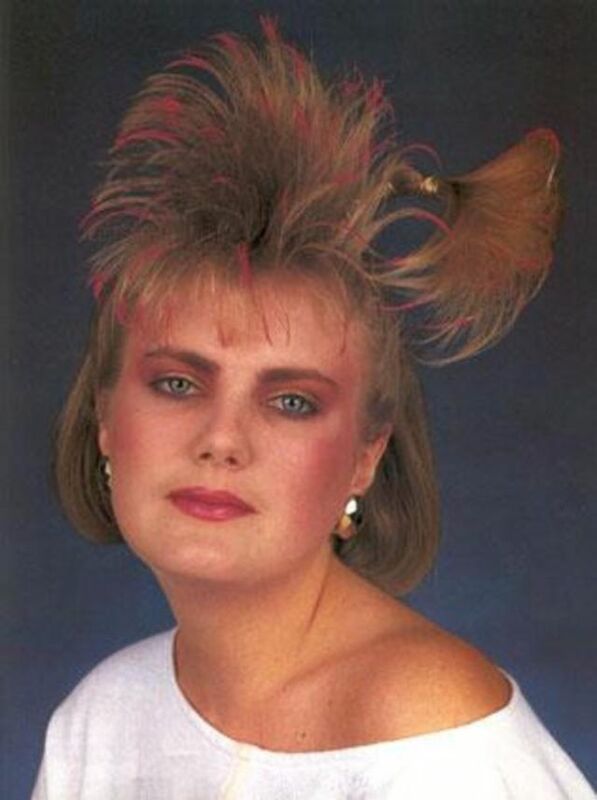 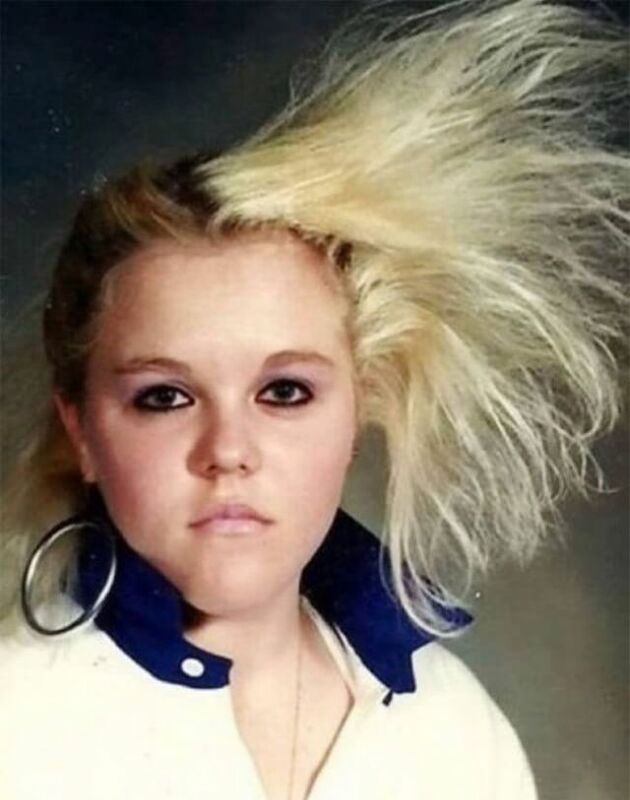 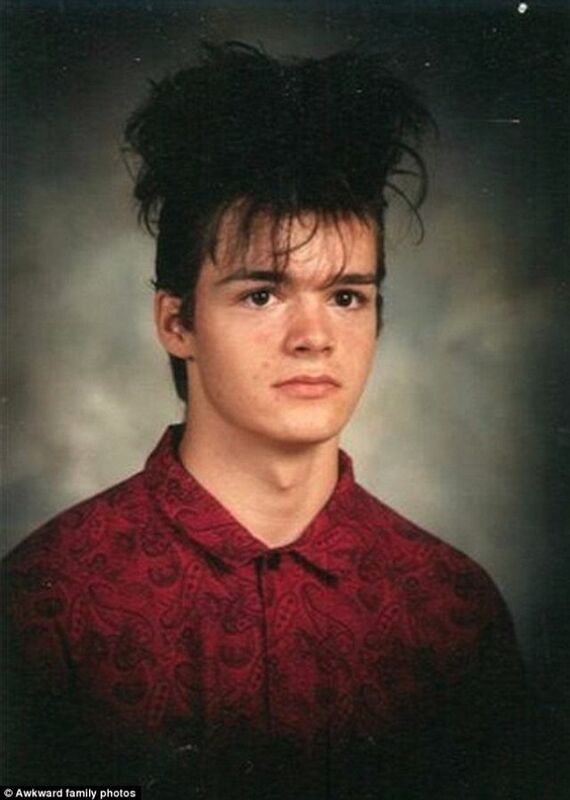 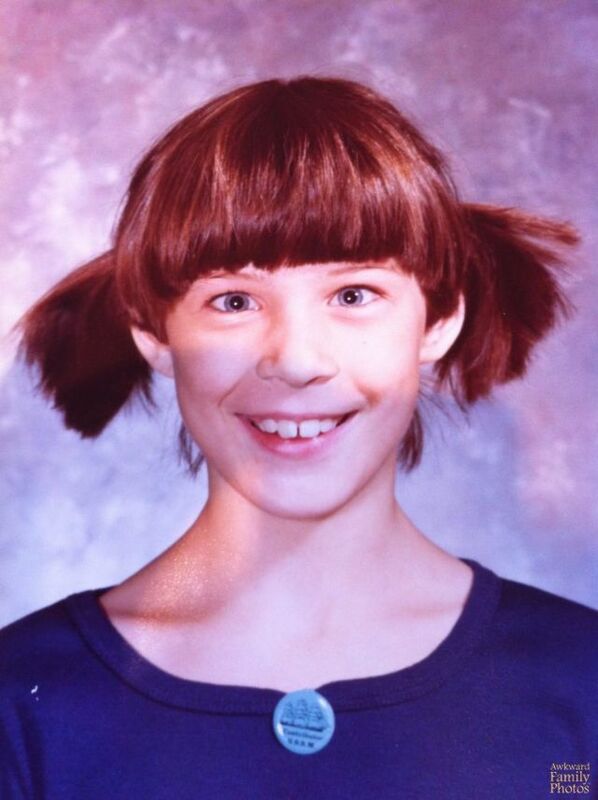 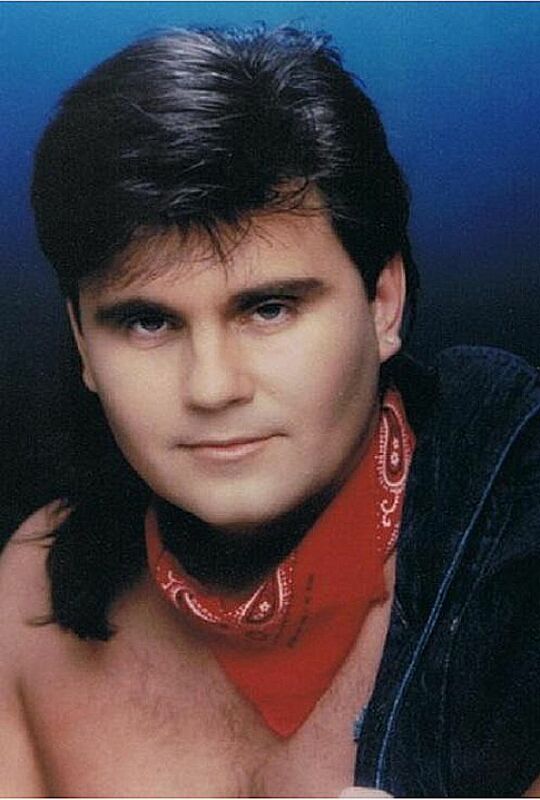 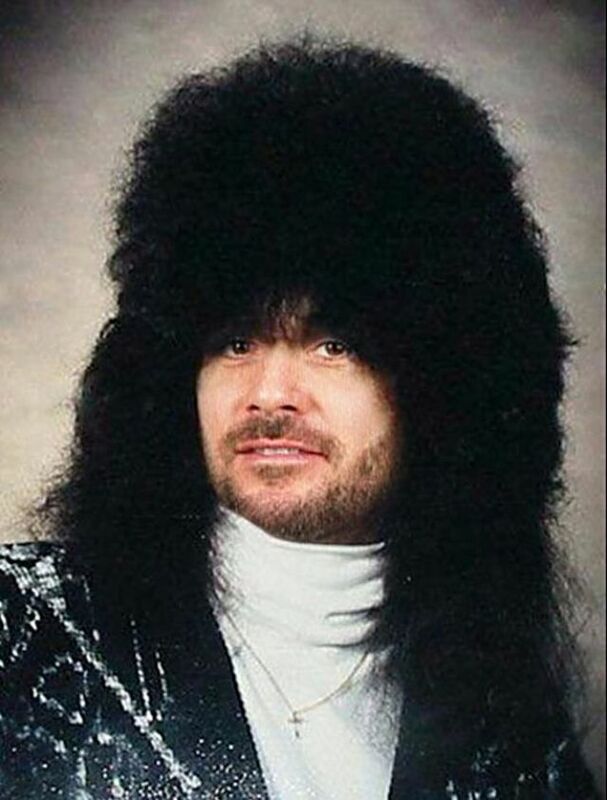 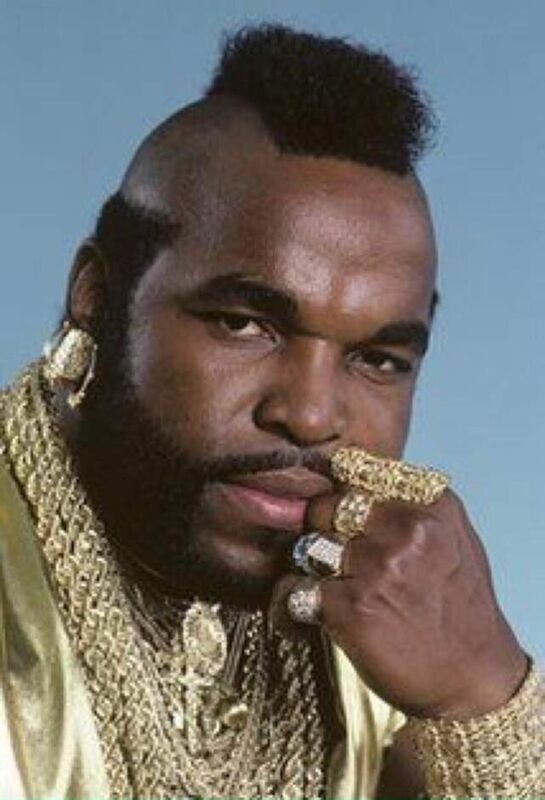 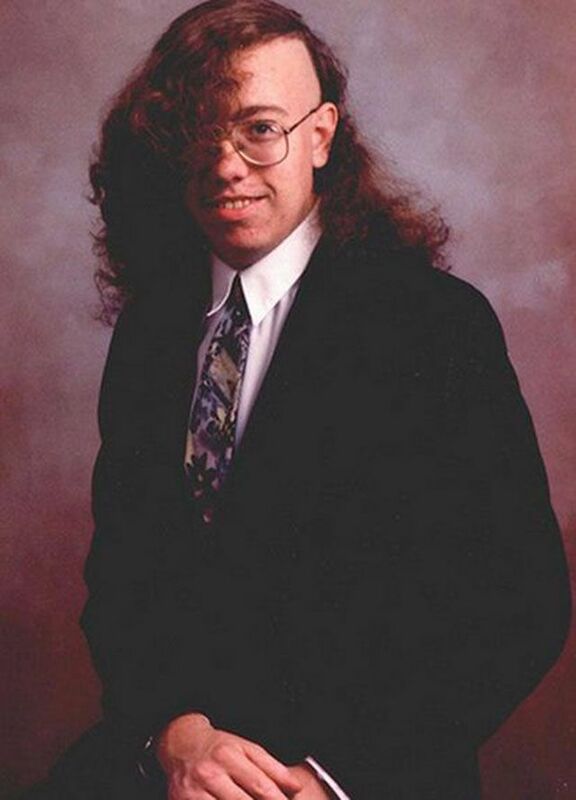 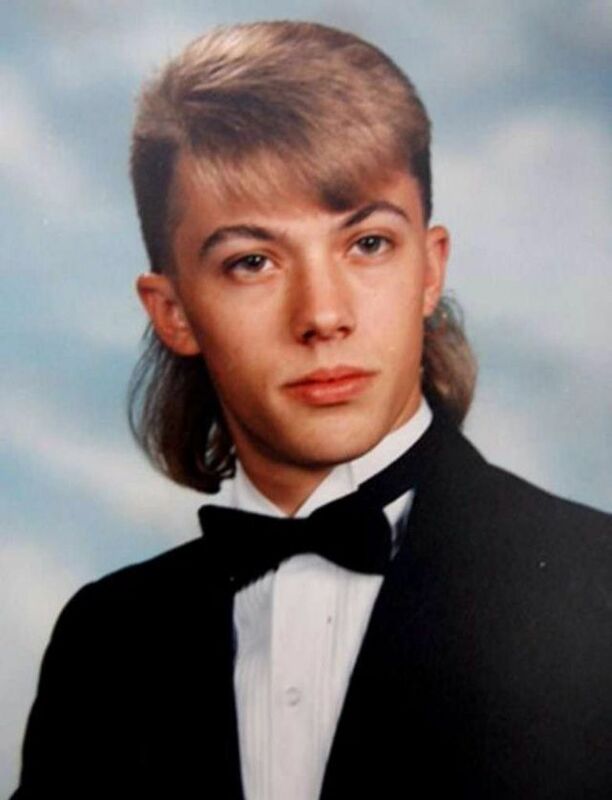 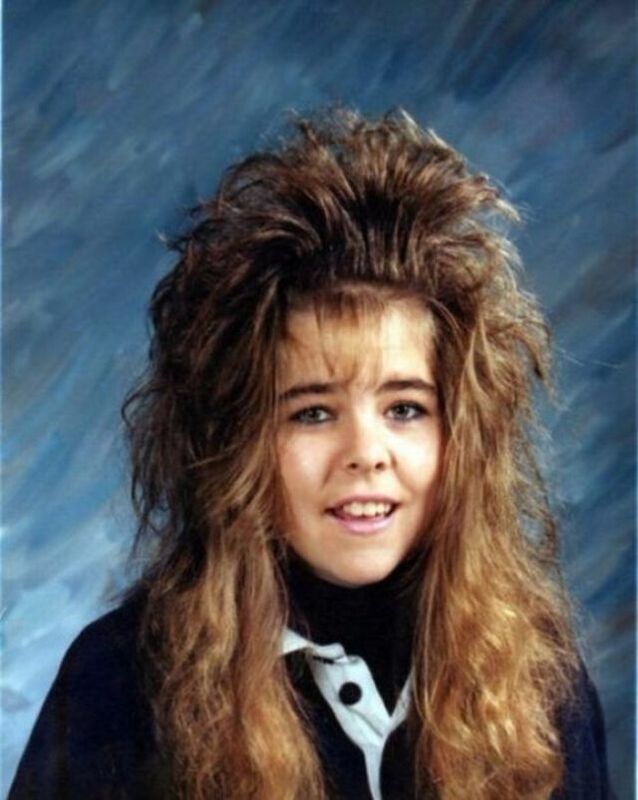 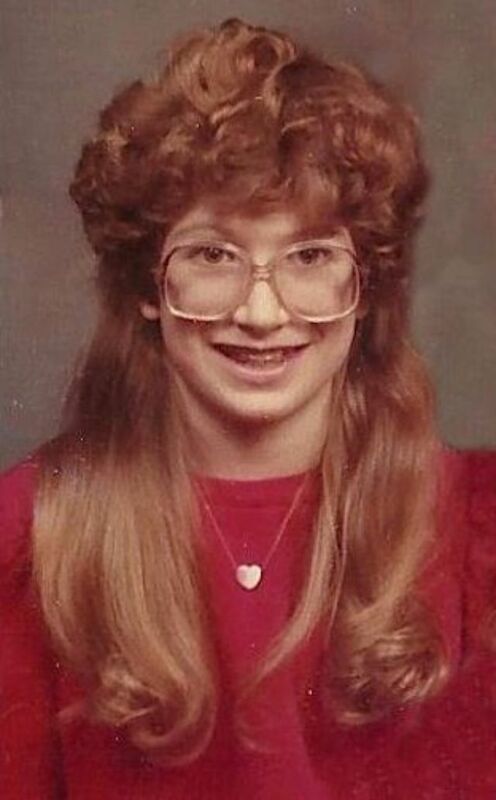 The ’80s was the era of crazy inventive hairstyles the world has ever seen. 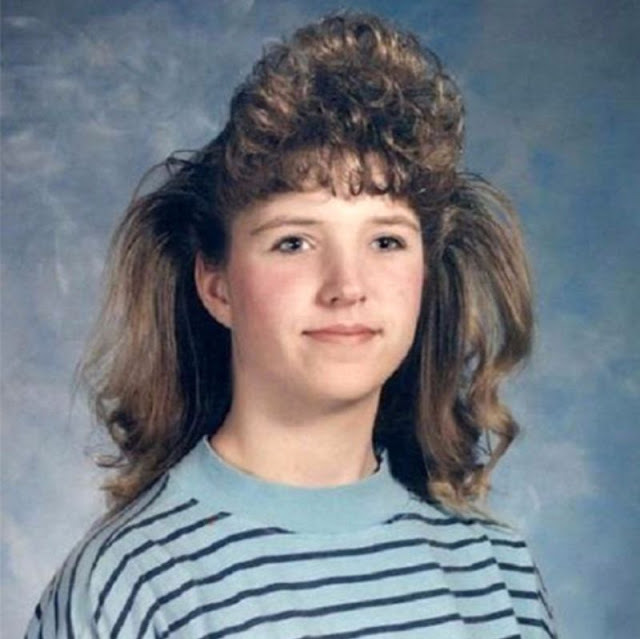 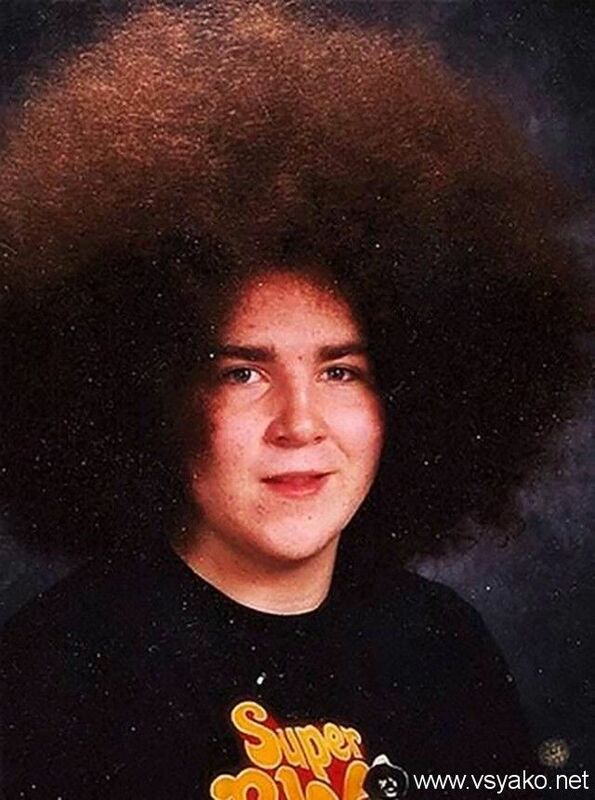 Nothing was boring about this decade when it comes to hairstyles. 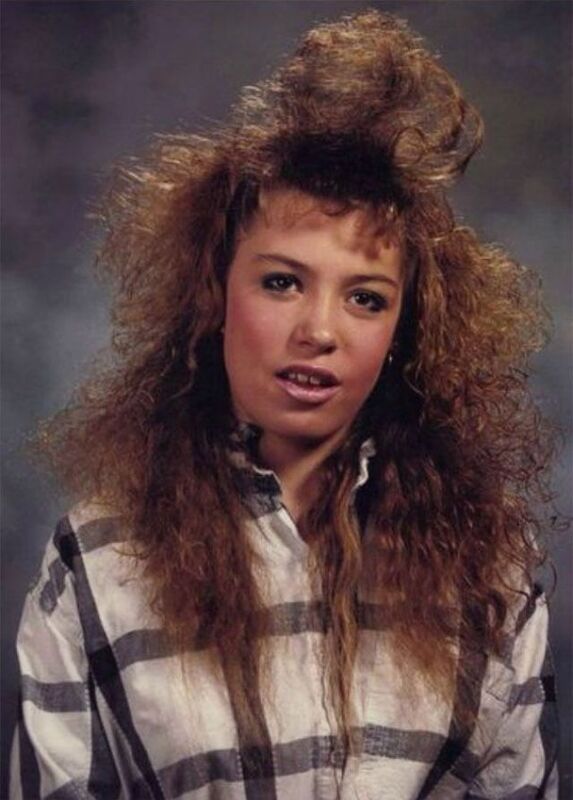 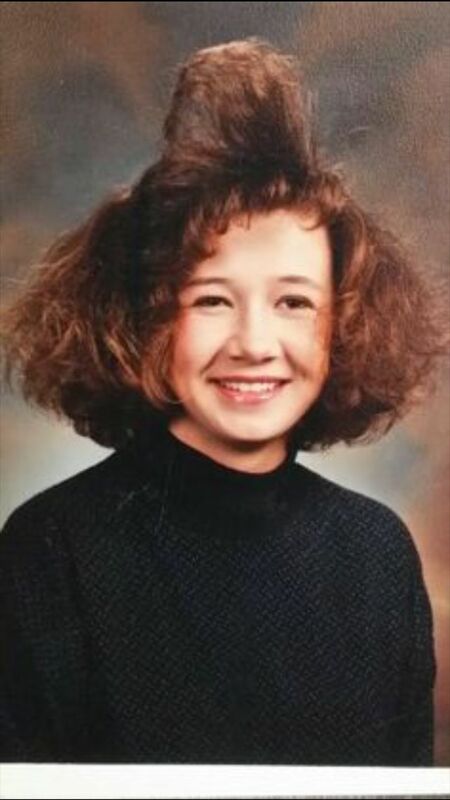 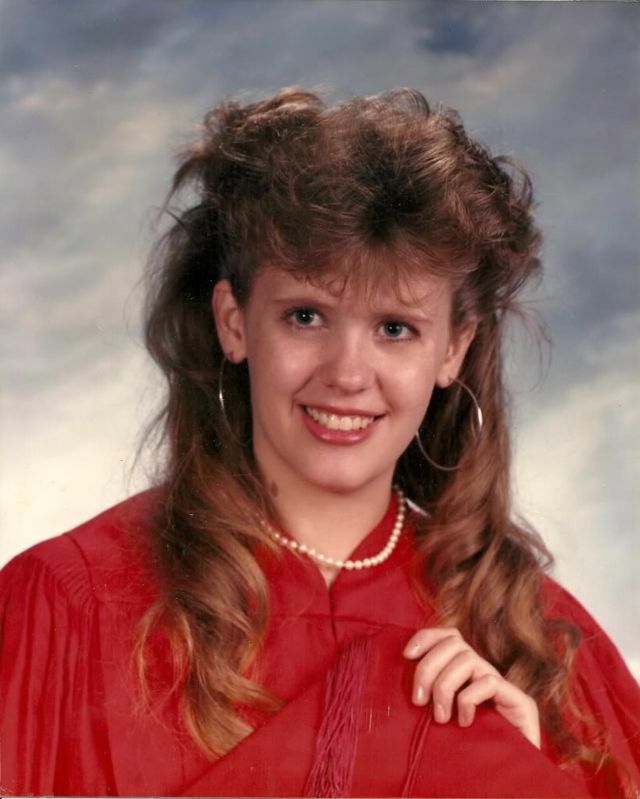 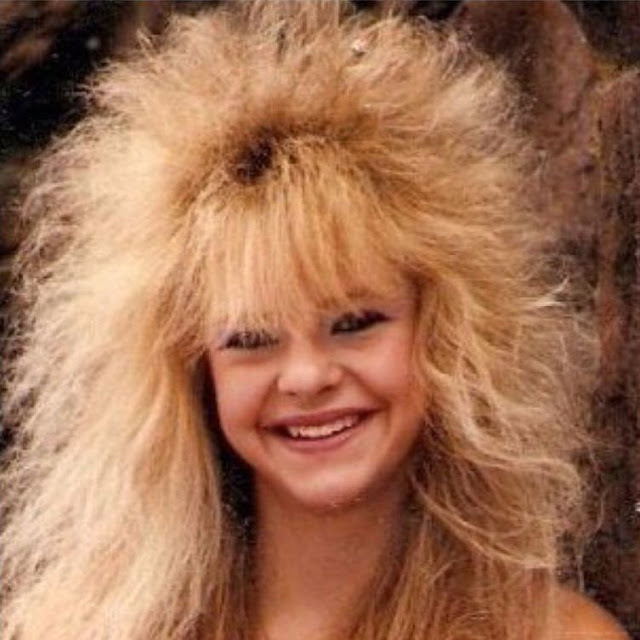 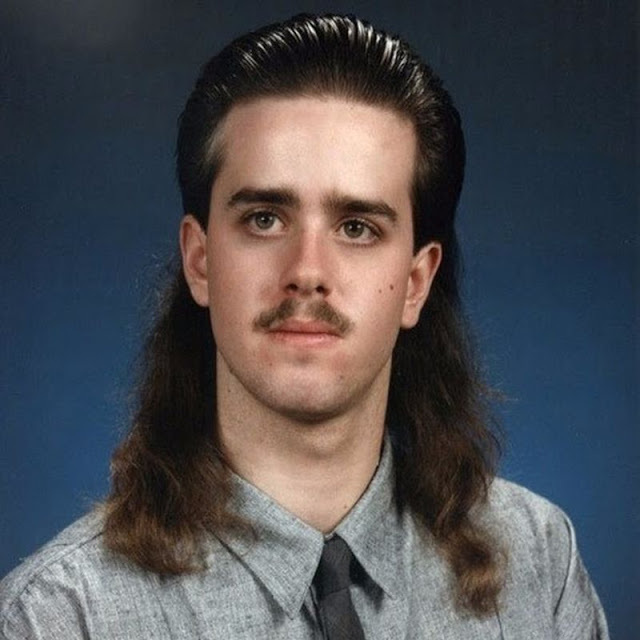 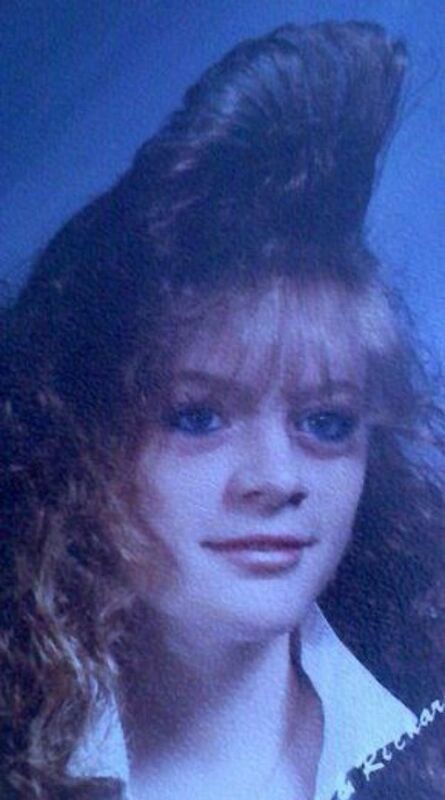 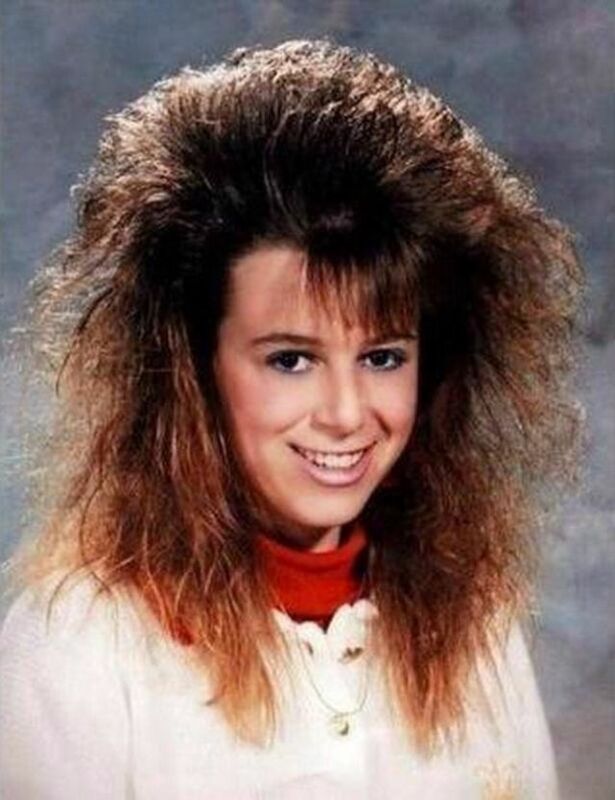 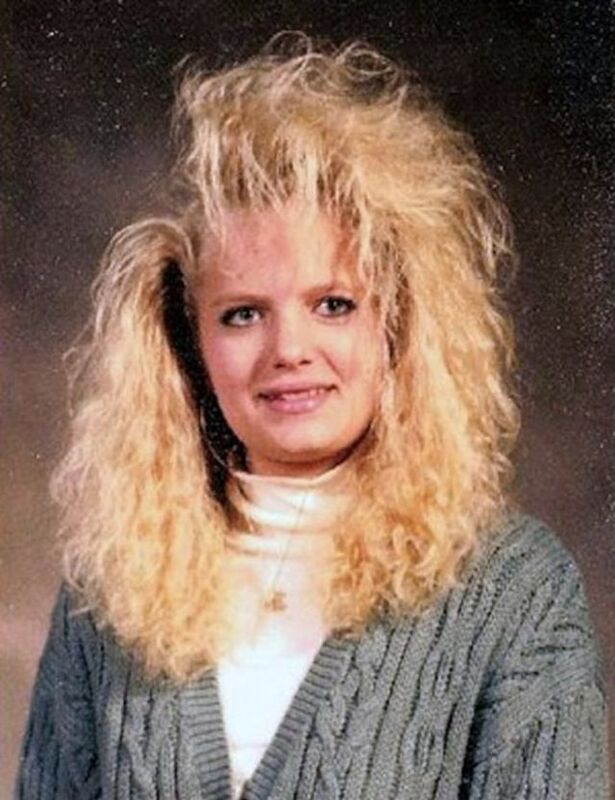 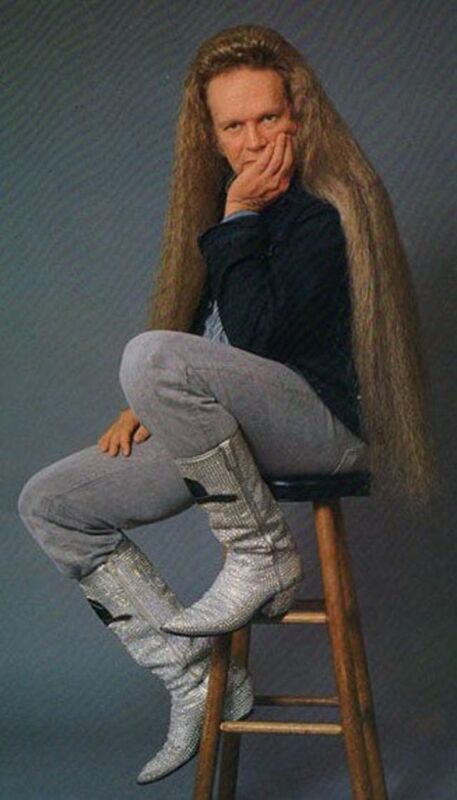 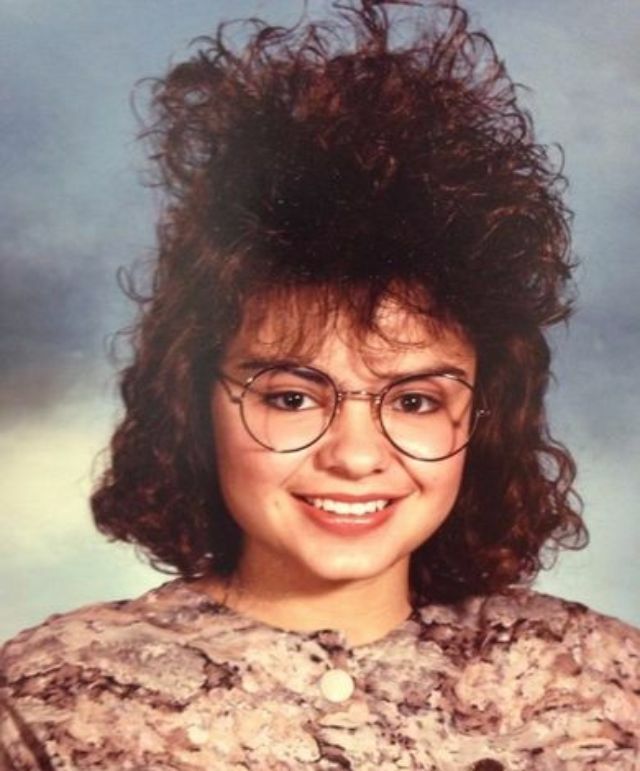 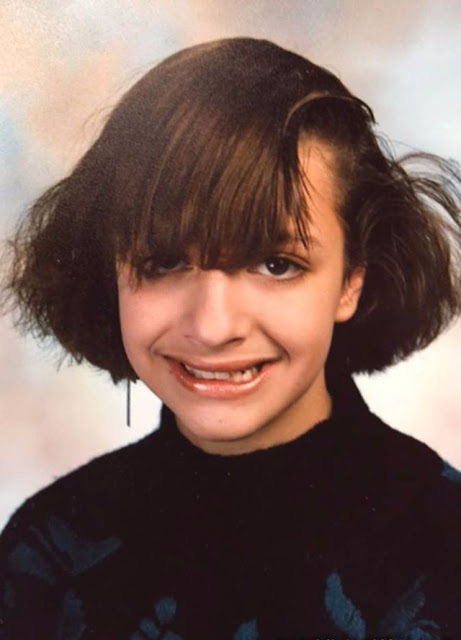 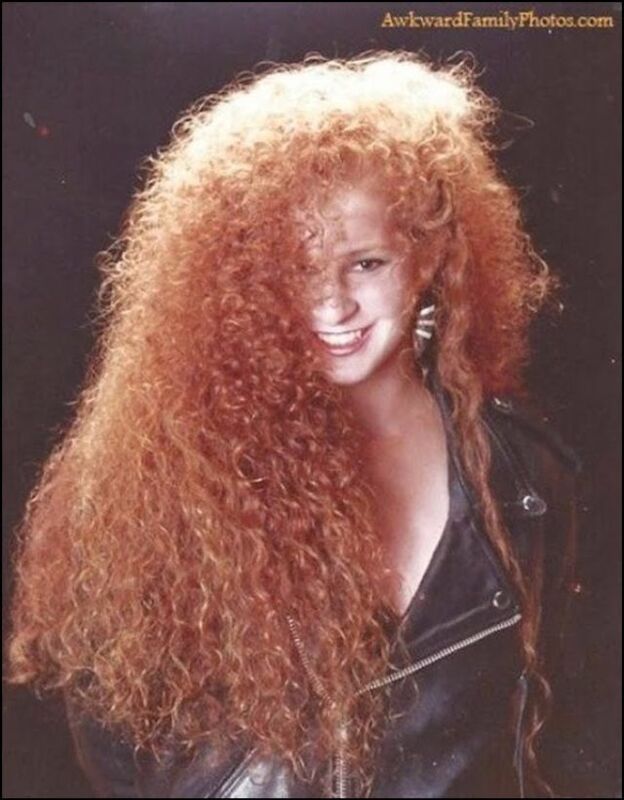 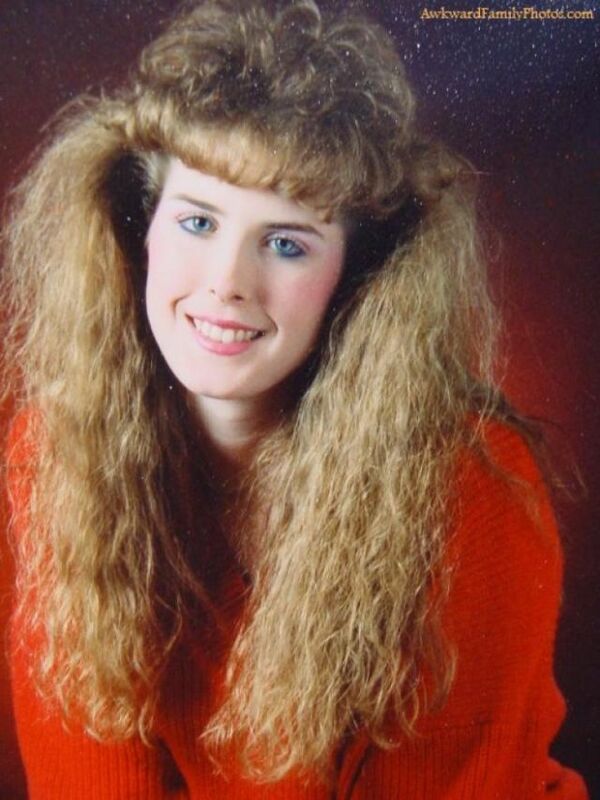 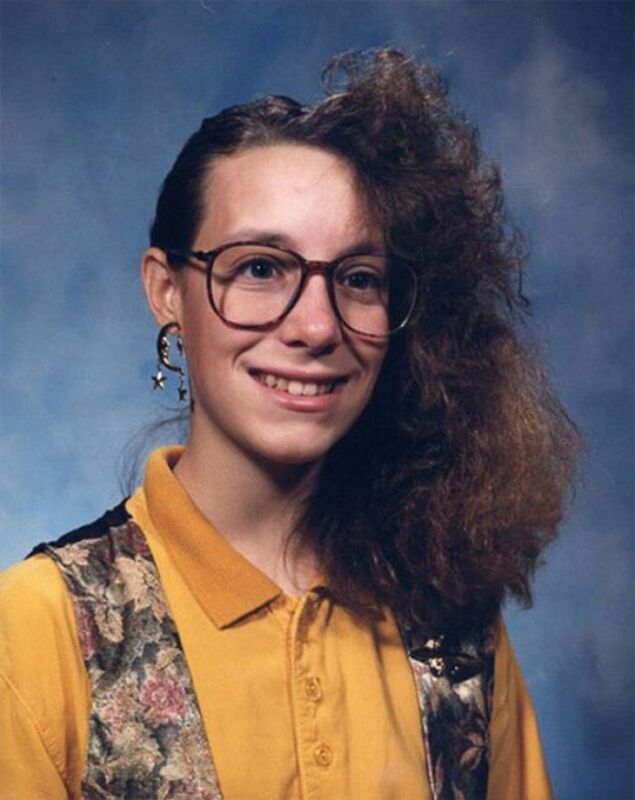 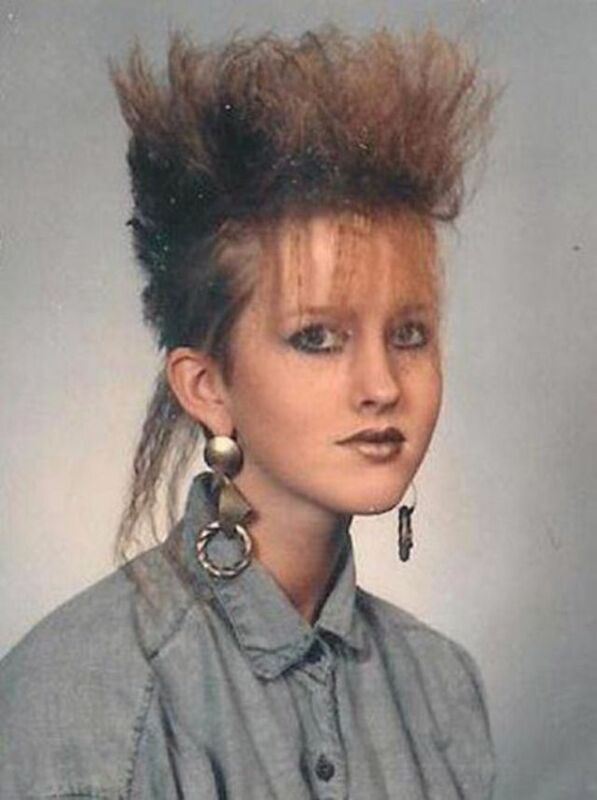 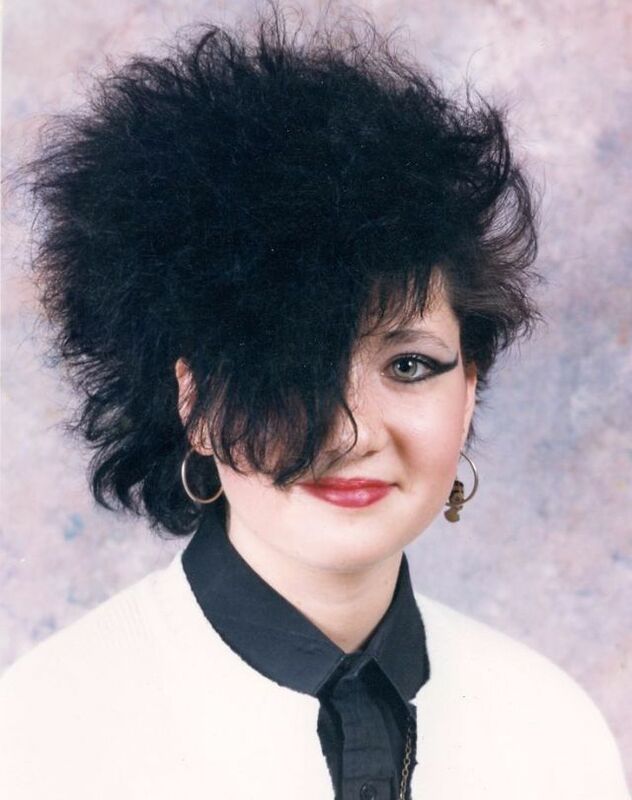 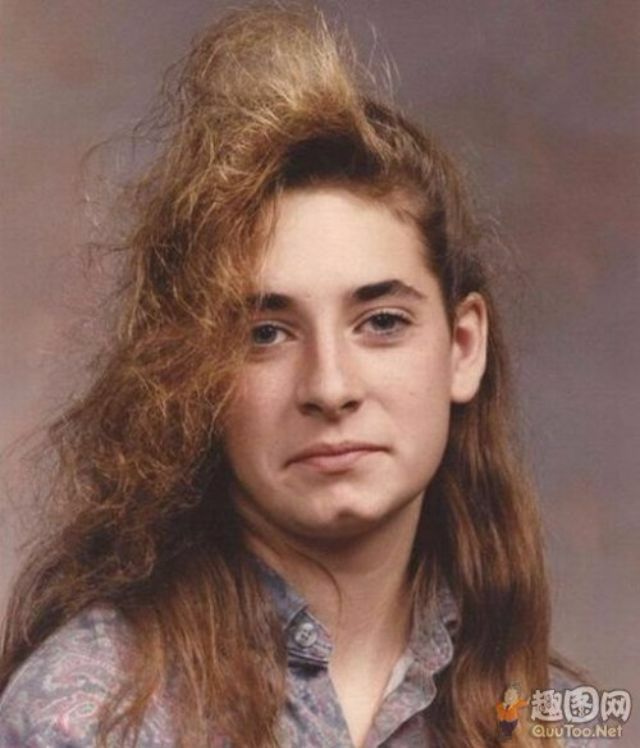 From mullets to crimped looks, the ’80s was all about excess, which is exactly how many would describe the worst hairstyles of the time. 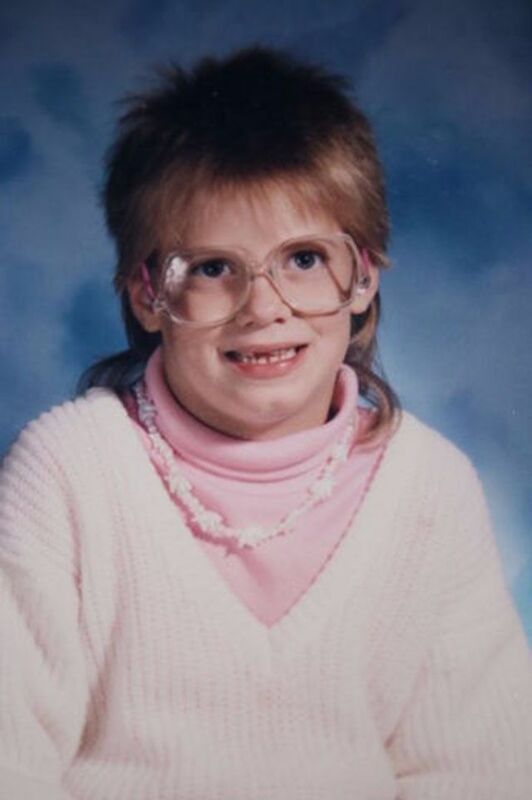 How could anyone have known the long mullets, pastel satin, and that watermelon-size aviator glasses would fall out of fashion? 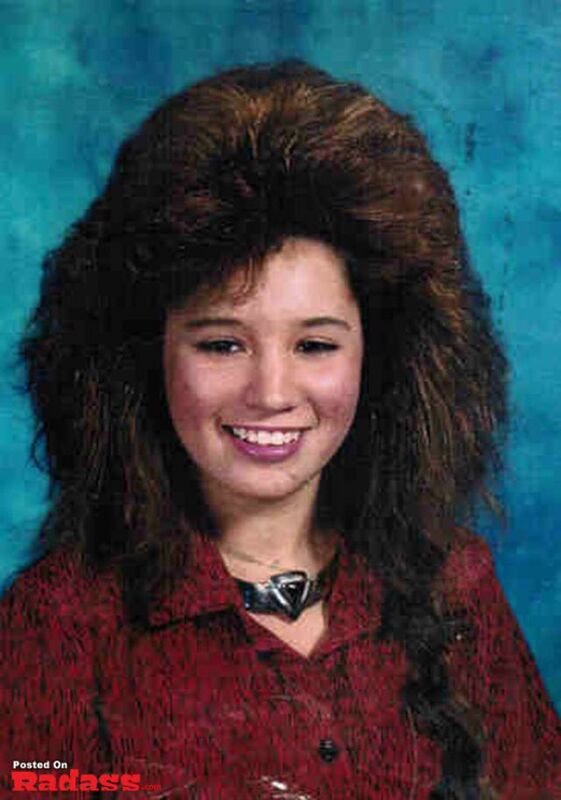 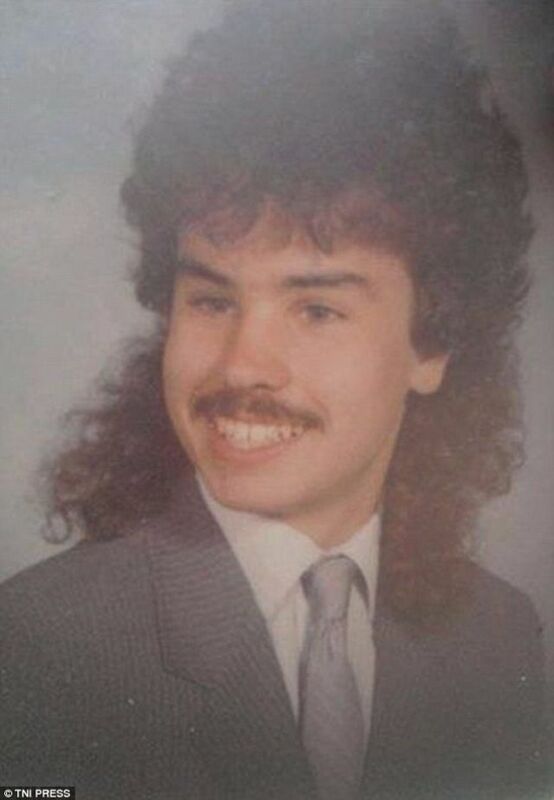 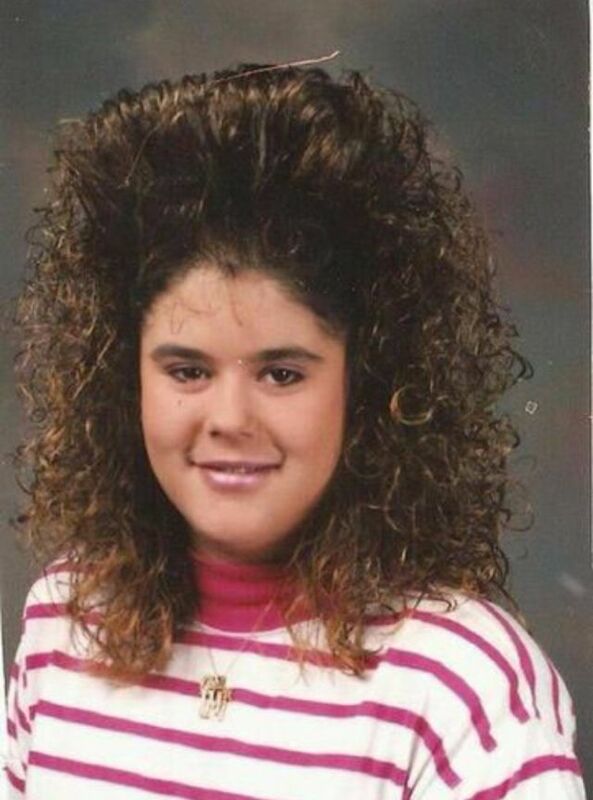 Check out these terrible ’80s hairstyles.